Should any one ask you the real definition of beauty, the best answer to that should be this photos of upcoming singer Aura Gold. 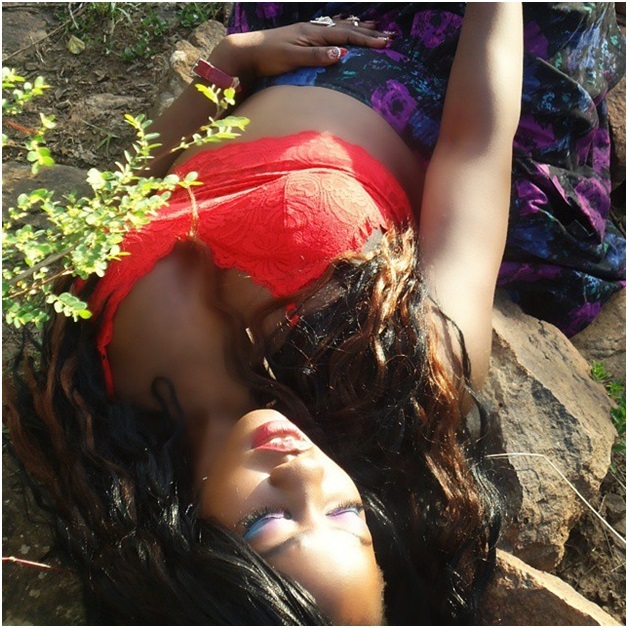 The lass is blessed with real juicy curves that will make you forget of the popularly known socialites. Non of them can beat her.